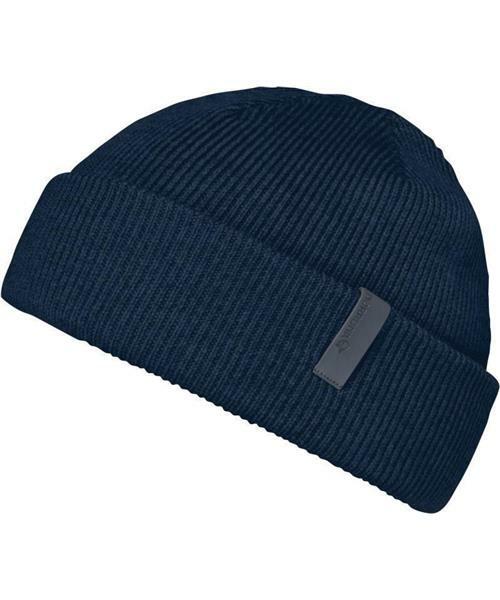 /29 Fisherman Beanie is rated 5.0 out of 5 by 1. Rated 5 out of 5 by Prairie Broomstick from Warm and compact In my constant quest for warmth without bulk or weight, this toque has hit the mark. For weather below -30C it is difficult to find a hat which is sufficiently warm. This toque feels comfortable from Zero deg C down to under -30C. It stops wind quite well owing to a very fine wool, a dense knit and multiple layers. It also contains about twice as much fine Merino as any other watch cap I have tried. Put it on a scale and see! Also, I am very pleased to report that the Merino wool is soft and fine, no itch experienced at all. Very pleased with the purchase. Paired up with a Patagonia Nano Puff with hood I am enjoying the light weight without suffering the cold at all.